Eventerprise Equitation is a member-dedicated club with a mission to embrace the partnership between horse and rider and between horse riders. 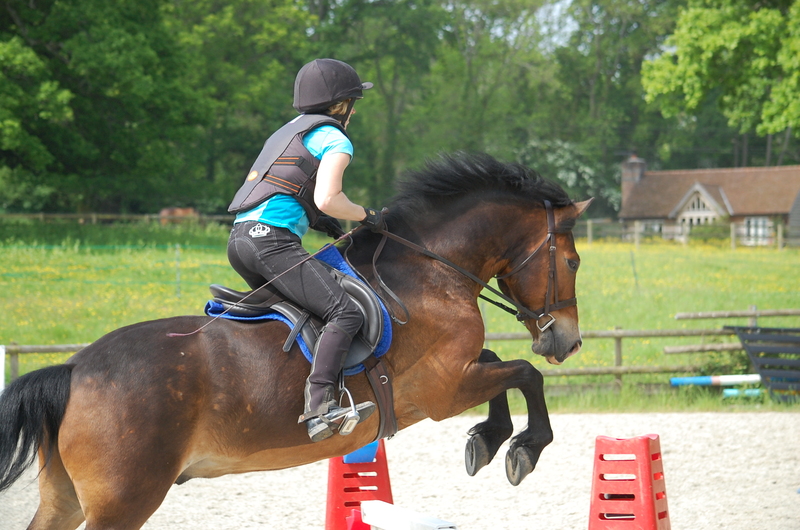 Bringing equitation science to horse lovers of all ages and experience, Eventerprise also welcomes non-riders to develop horsemastership skills for all. 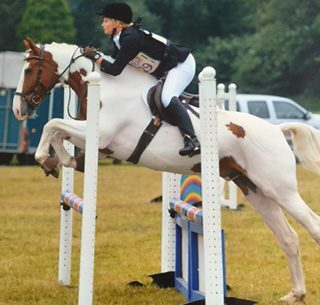 We offer Riding Clinics across the disciplines of dressage, pole work, grid work, show jumping and cross-country using experienced and encouraging experts. 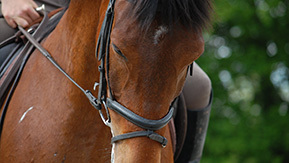 Non-riding members – parents, riders or coaches can also attend these mounted clinics as spectators and are welcome to ask questions of the instructors during the clinics. 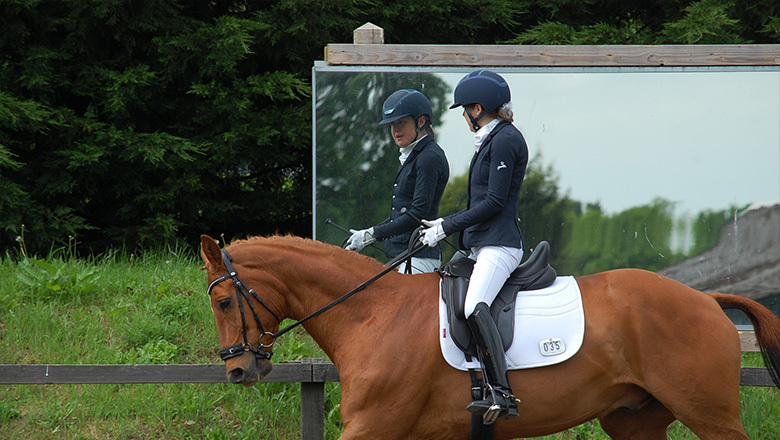 Run through your upcoming dressage test with ‘judges’ in place to score your test. 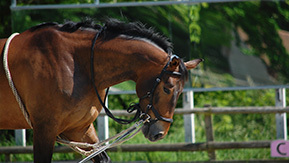 Building base fitness, developing skills training and stamina and endurance aspects are covered in this introductory presentation on equine fitness. Members of Eventerprise are encouraged to share their competition calendar and hacking intentions so as to team up with other members to offer moral support, grooming skills, or transport. Members and supporters are encouraged to list venues they are attending on the calendar. This is a free service but must be kept up to date so members relying on support are kept informed and supporters do not arrive at a venue with no one to cheer on! Riders should post their times to the calendar and lifts can be arranged through swapping personal details. When I first came to EVENTERPRISE, I could barely get my New Forest Pony, Wayland Timberry to go over a pole on the ground. Now he is qualifying for National Championships and Badminton Grassroots Regional Finals. I couldn't have done it without Anna, she has given us so much confidence. THANK YOU SO MUCH! I lost my confidence two years ago after a series of falls on my new horse. I was so nervous I wanted to cry every time I had to ride. I went to Anna who understood my problem and my own personal goals. Through anna's intuitive instruction, and her ability to encourage me to work outside my comfort zone but within my level of competence, I am now achieving results I never believed possible. Anna is an amazing teacher giving me confidence and encouragement to get out there and compete on my first horse. Unlike many other instructors, Anna has a very holistic approach to training. 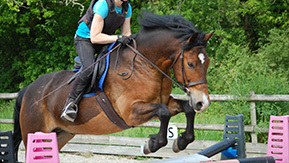 Her expertise is far reaching and includes equine heath, massage, riders posture / pilates etc. The group training sessions are fun, interactive and a joy to be a part of. My daughter enjoys the lessons and Anna’s patience and interaction really brings out the best in her abilities. Through riding sessions with Anna, I have met a number of like minded riding friends and we always look forward to getting together - either for lessons, a hack out or a social evening.